HUD HOME! SAVE THOUSANDS! 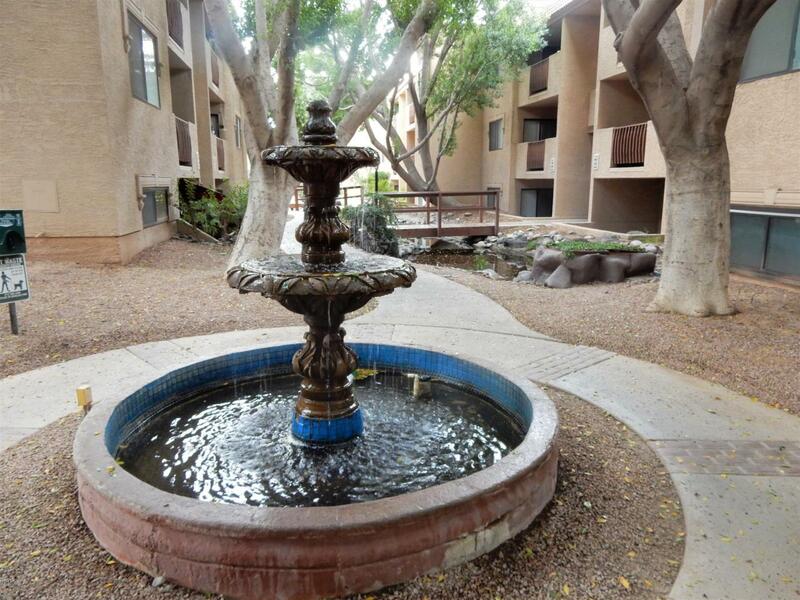 Located minutes from Old Town Scottsdale and Fashion Square more. Some of the best spots in town are right there! 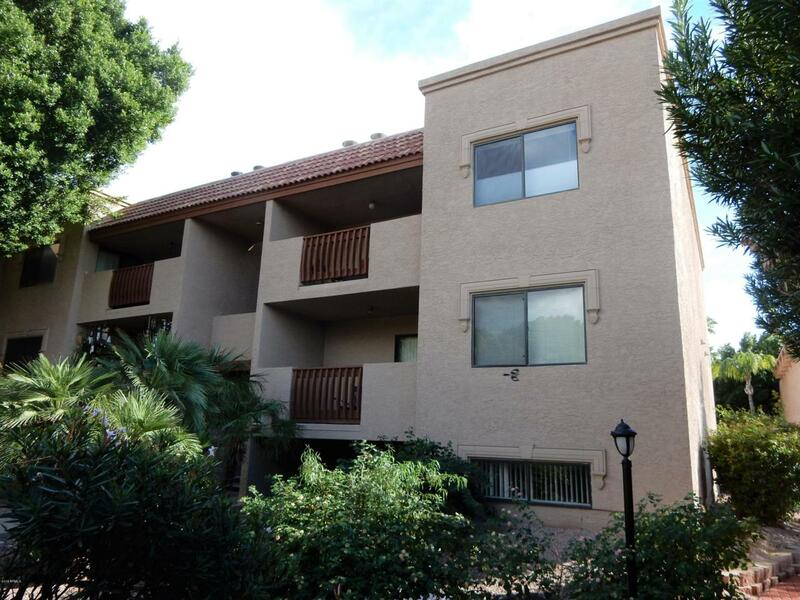 Hard to find FIRST floor living in a PRIME Scottsdale location. 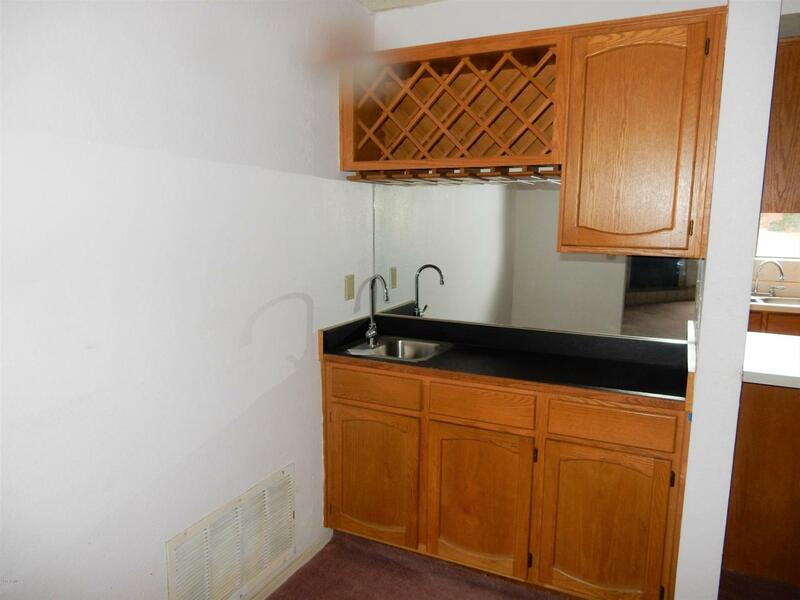 Very spacious 2 bed, 2 bath, 1,216 SQFT of living space. Located right by the community pool. The Master bathroom has double sinks and plenty of space. 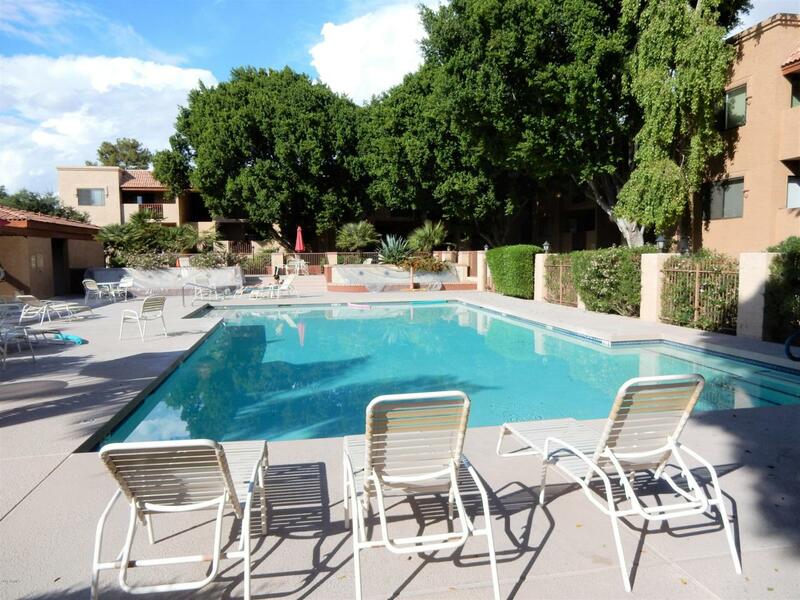 Outstanding community featuring tons of amenities, such as, community pools, hot tubs, tennis court, racquetball , beautiful landscaping with mini creeks throughout, indoor gym & more. Do not miss this!